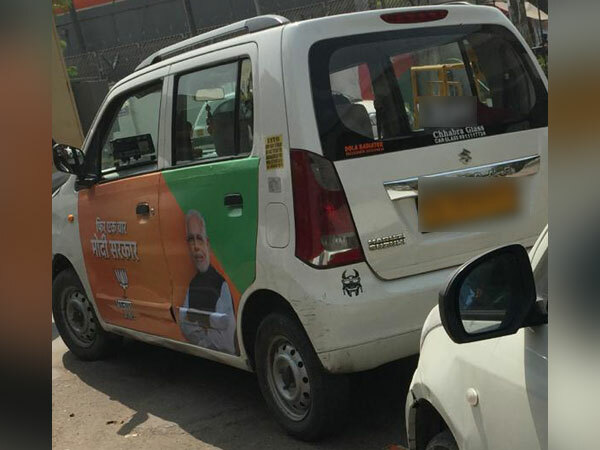 AAP has alleged that some public service vehicles are being used for political advertisement by BJP and were spotted plying in Delhi. It also mentioned that such advertisement was in violation of the Delhi Transport Policy. “Delhi Transport policy also forbids political advertisement through any vehicle which is being used for transporting passengers,” the letter reads. In its letter, AAP has also given the number and image of a car which it claims was spotted on April 2, carrying an advertisement of the BJP in Delhi.